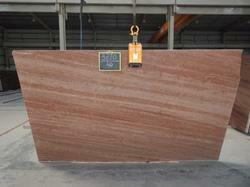 Providing you the best range of strawberry pink granite and pink slab with effective & timely delivery. 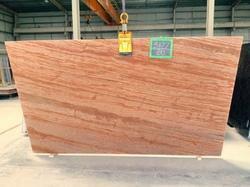 Pink Slab are considered to be our valued offerings, as designed and processed as per the set industrial norms. We have brought these marbles for our esteemed customers and make them available at market leading prices. 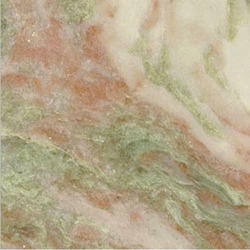 Having impeccable patterns, attractive color and perfect finishing, these are widely used for flooring purposes.